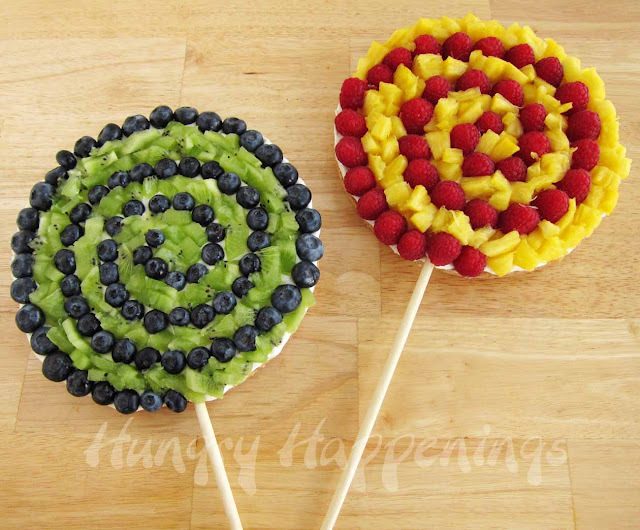 You can check out these fun fruit pizza pops and the amazing beach ball fruit pizza that Beth made over at Hungry Happenings. I LOVE LOVE LOVE fruit pizza! 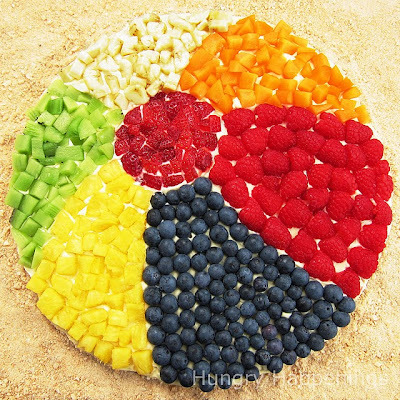 Thank you for featuring my fruit pizzas. Although we have had a very mild winter, I too am looking forward to spring and summer. I can't wait to go on a nice long bike ride.